Rico Abreu withstood the challenges of teammate Christopher Bell and Tracy Hines to emerge as the 2014 Honda USAC National Midget Championship at the conclusion of Thursday night's series finale in Perris, Calif.
Abreu, of Rutherford, Calif., finished fifth in the 74th "Turkey Night Grand Prix" at Perris Auto Speedway as Bell became the 50th different winner of the classic. Abreu's final margin in the standings was 10 points over Bell and 46 over Hines, who was eighth in Thursday's feature. Ronnie Gardner of Norco, Calif. finished 26th at Perris but emerged with his second Honda USAC Western Midget crown in the process. He is also the Western Dirt Midget king for 2014. 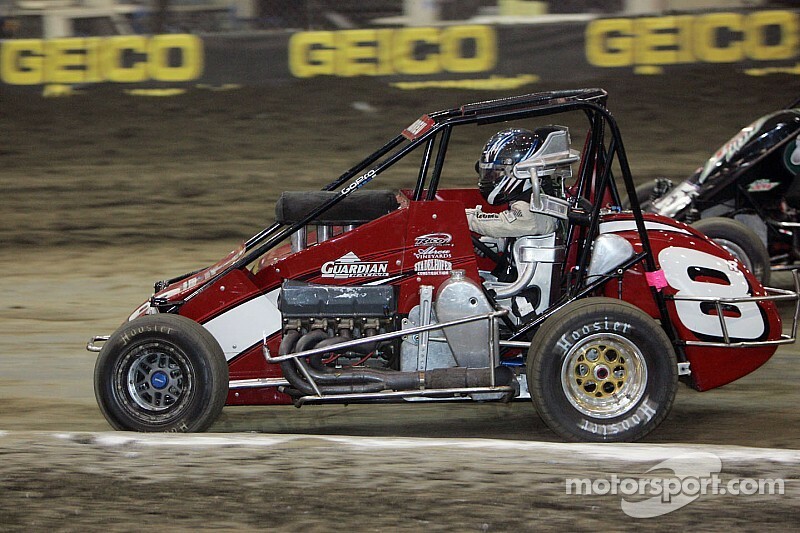 Bell led the final 70 laps of the "Turkey Night" finale in a dominant performance in the Keith Kunz/Curb-Agajanian Motorsports Toyota TRD/Curb Records Bullet/Speedway Toyota. Teammate Tanner Thorson won the pole for the 98-lap race and led the first 21 laps. Bell led lap 22 and Thorson the next six before Bell finally took over. Darren Hagen finished second at the checkered flag ahead of Kyle Larson, Zach Daum and Abreu. 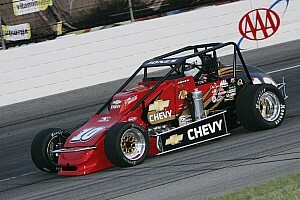 Isaac Chapple finished 13th to win the annual "Don Basile Rookie of the Race" honors. 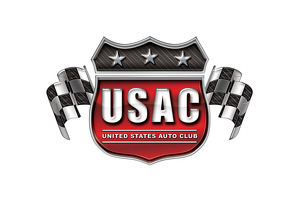 FINAL HONDA USAC NATIONAL MIDGET POINTS: 1-Rico Abreu-1,045, 2-Christopher Bell-1,035, 3-Tracy Hines-999, 4-Bryan Clauson-954, 5-Zach Daum-865, 6-Tanner Thorson-792, 7-Chris Windom-594, 8-Michael Pickens-499, 9-Dave Darland-452, 10-Tyler Thomas-408. FINAL HONDA USAC WESTERN MIDGET POINTS: 1-Ronnie Gardner-774, 2-Trey Marcham-682, 3-Jarid Blondel-651, 4-Alex Schutte-468, 5-Chad Nichols-433, 6-Christopher Bell-389, 7-Shannon McQueen-374, 8-Tanner Thorson-358, 9-Scott Pierovich-340, 10-Nick Chivello-337. FINAL HONDA USAC WESTERN MIDGET DIRT POINTS: 1-Ronnie Gardner-774, 2-Trey Marcham-682, 3-Jarid Blondel-430, 4-Alex Schutte-415, 5-Christopher Bell-389, 5-Shannon McQueen-374, 7-Tanner Thorson-357, 6-Scott Pierovich-301, 8-Rico Abreu-298, 10-Sean Dodenhoff-283.